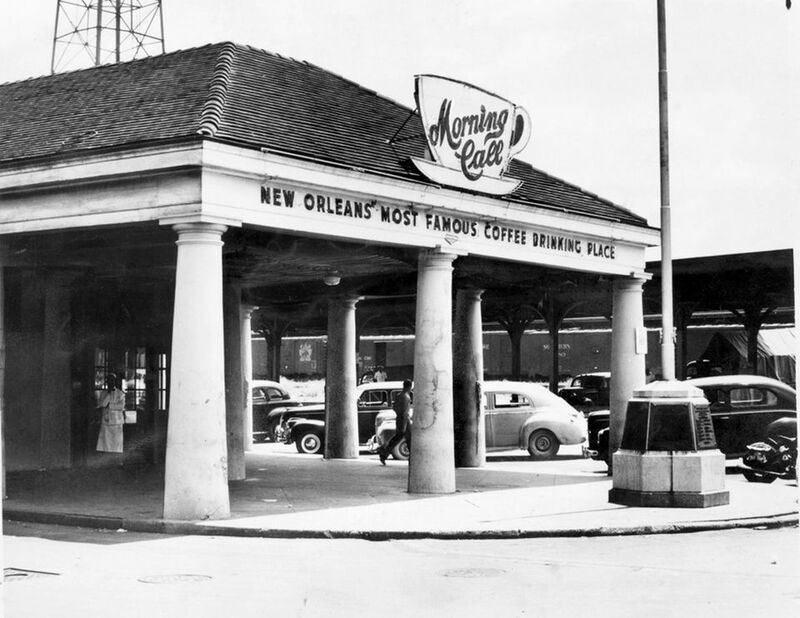 The Morning Call has ceased doing business in the metro New Orleans Area as of January 20th. The owners are looking to open at another location. 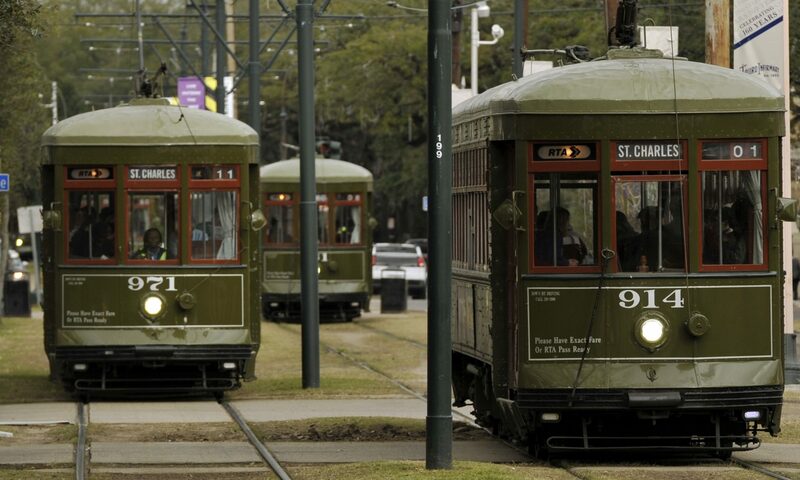 At this time, though, an institution that has been operated in the New Orleans metro area since the 1870 has shuttered. 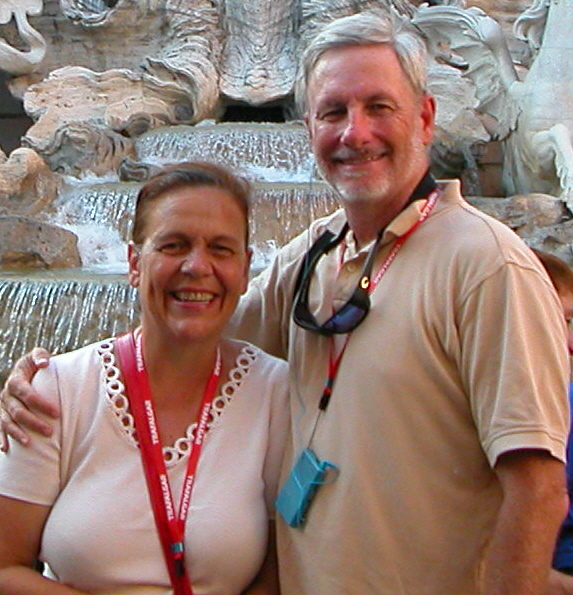 Greg Speyrer – k5deu, recently became a “Rare One” of New Orleans Member. Greg is a New Orleans Resident and a Amateur Extra Class Operator. He has many interests in life from amateur radio to scuba diving. In addition, he serves as a volunteer diver with the Audubon Aquarium of the Americas. 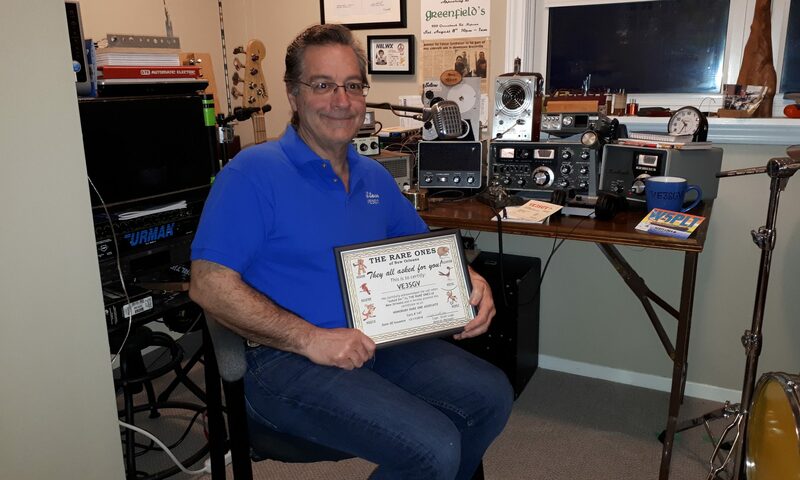 Greg is also a member of the Jefferson Amateur Radio Club. We all welcome Greg aboard and hope you will meet him on the airways on 40 Meter or in the Shark Tank!